It's so good that the venue its playing at in San Diego has extended the show's run! Broadway is often associated with bright lights, extravagant costumes, and outlandish stories rather than the mundane. Broadway’s most popular shows (according to Wikipedia, anyway) include favorites like “Phantom of the Opera”, “Chicago”, and “The Lion King” – all stories that take us into fantastical, other worldly tales that bear little resemblance to our everyday lives. 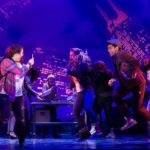 These shows are entertaining and easily capture audiences, as one of Broadway’s main appeals is that it lets us see beyond reality. 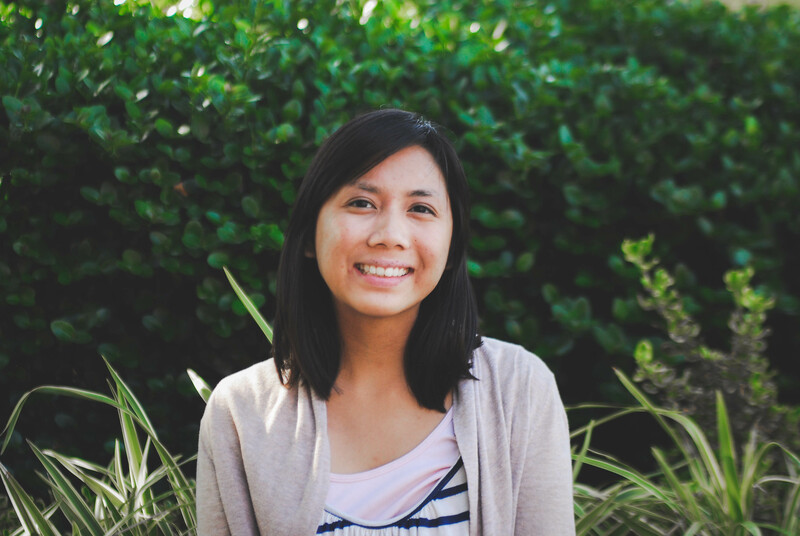 However, as politics and cultural clashes become a part of our daily lives, it becomes clear that it’s important to take a step back and take a good look at our lives – and that’s where “Freaky Friday” comes in. 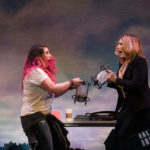 “Freaky Friday” has been told and retold many times, but the premise stays the same as the story moves to the stage: a mother and daughter switch bodies, chaos ensues. In this version the mother and daughter, Katherine and Ellie Blake, must wrestle with the consequences of having to live as each other for a day, and while it may not seem like such a long time, it happens to fall on the night of a major social event in Ellie’s life and right before Katherine’s wedding to her new husband. Wedding planning, teenage antics, family strain – “Freaky Friday” keeps all of these from the 2003 movie, but does add other elements to heighten the stress of the show. These additions aren’t unwarranted; in fact they take “Freaky Friday” to the next level of humor and entertainment. Magic is, admittedly, an aspect of “Freaky Friday,” as a mother and daughter do magically switch bodies for one fateful day. The fantasy, however, is lost as the show’s core isn’t the magic – it’s the familiar relationship problems that occur as a result. After all, when a high-strung mother and an emotional teenager switch bodies the day before an important wedding and a once-in-a-lifetime social event, things are bound to happen. The amazing thing about “Freaky Friday,” however, is that while the main characters are Katherine and Ellie, it does not focus only on their relationship. This story is instead about many types of relationships: those involving siblings, friends, workplaces, step-families, young love, mature love – an incredible amount of relationship issues and character development are in this show. For this reason it’s easy to see why “Freaky Friday” goes beyond simple storytelling – its ability to demonstrate the trials and triumphs of different kinds of people makes it relatable to many viewers. A show would be little without its cast, and likewise “Freaky Friday” would only be a ridiculous show without a talented cast. I had the privilege of watching the show at La Jolla Playhouse, and was amazed at the amount of talent featured onstage. As every character is integral to the overall themes of the play, every cast member does an astounding job playing different characters. 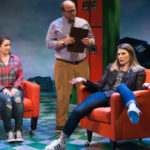 These characters are so true to life – a high school teen, a stepparent, a younger brother – it’d be easy to over exaggerate or alienate the audience from these stereotypes, yet the La Jolla cast does an excellent job making their roles feel real. Heidi Blickenstaff and Emma Hunton, who play Katherine and Ellie, give the most notable of these performances. They play a mother in a teen’s body and a teen in a mother’s body and also depict incredible character development in these roles. Both have excellent voices and acting skills on their own, but to be able to see them act as characters who switch bodies is astounding. It’d be easy to dismiss “Freaky Friday” because its subjects and themes are so everyday. Who wants to watch a Broadway show about problems you already experience yourself? Yet “Freaky Friday” depicts these problems in a way that’s not only honest, but interesting. It’s fun to examine relationship problems when they are shown in such humorous, clever ways, and if “Freaky Friday” is good at anything, it’s good at making the everyday seem worth examining. Rather than feeling didactic or even boring, the show achieves a delicate balance of entertaining and real. I walked into the show knowing nothing about it except the Lindsay Lohan and Jamie Lee Curtis film. How, I thought, are they going to transition an early 2000s teen movie into a musical? But my jaw dropped when I realized how funny and insightful the show could be – and that was just from the first song. Throughout the show I cheered, laughed out loud, and even teared up. Among the culturally relevant jokes, the timeless lyrics, and the clever writing, I found myself enjoying every single scene of “Freaky Friday.” What other show brings together parent-child relationships, solos sung on hoverboards, themes of growing up, and the dab? 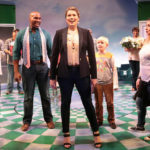 “Freaky Friday” deserves to go to Broadway for the way it makes the everyday interesting – a feat that deserves to be applauded just as loudly as the more fantastical musical shows. 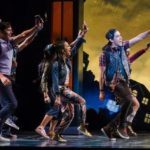 As of now there are no plans to bring the show to Broadway, but the La Jolla Playhouse has extended its run of the show all the way through March 19, giving me hope for the future of this show. 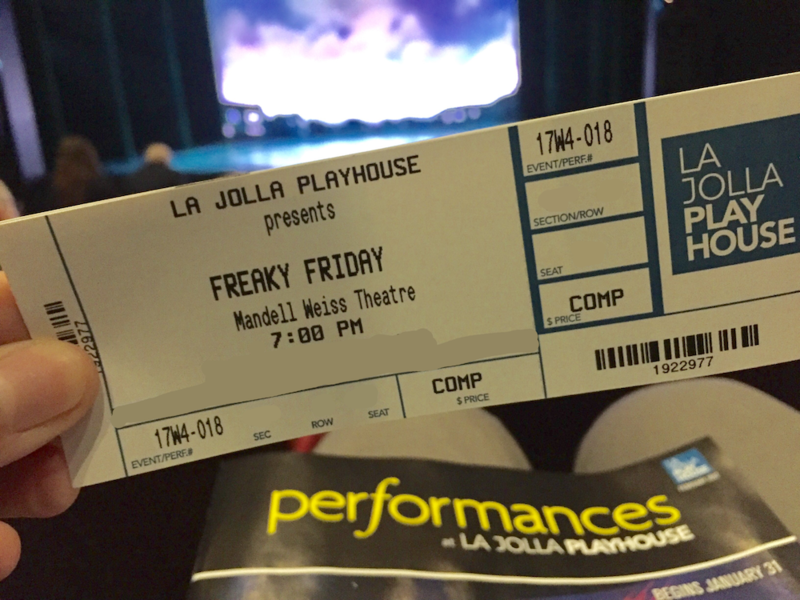 If you want to see something unique yet relatable, check out “Freaky Friday,” now playing at the La Jolla Playhouse until March 19th. 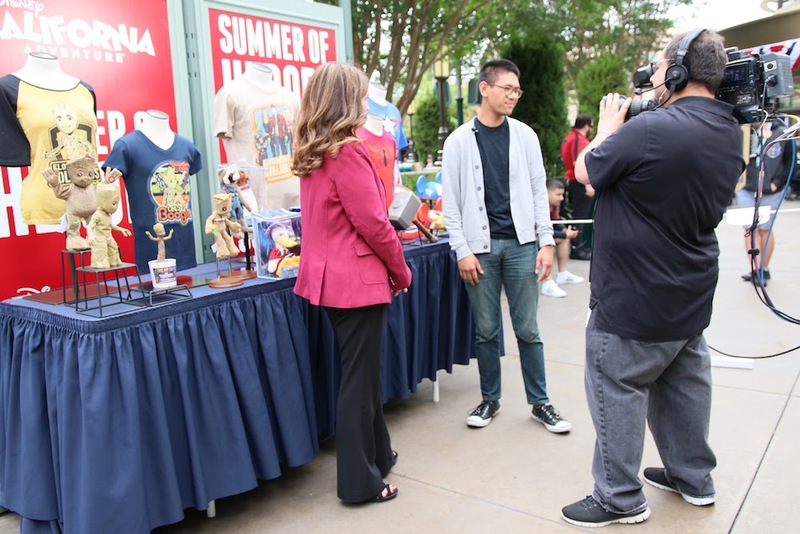 Disney D23 members can buy tickets to an exclusive showing and cast QA afterwards on February 19. Tag one of your “freaky” friends or family in the comments of this Instagram post. Each tagged friend = one entry. One tagged person per comment, please. Tag one of your “freaky” friends on this Facebook post. Same rules as above! 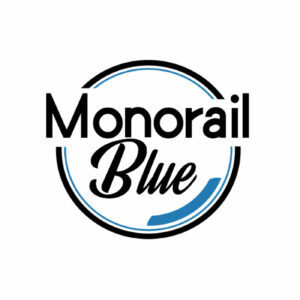 The deadline to enter is Monday, February 20 at 11:59 PM PT with the winner being selected at random and immediately notified sometime on Tuesday, February 21.